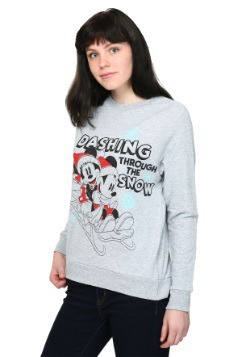 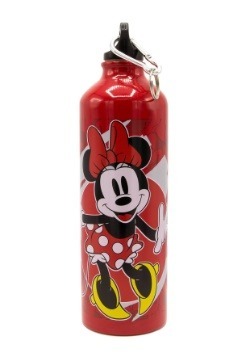 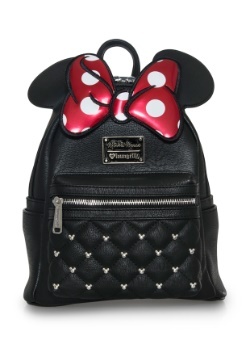 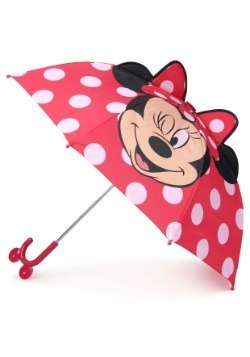 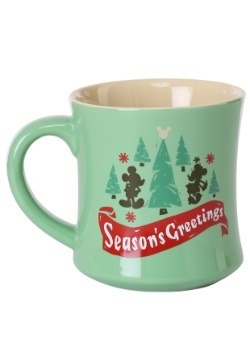 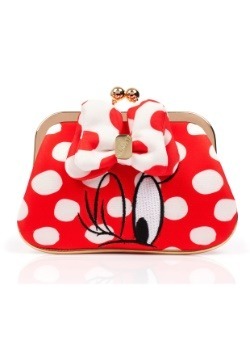 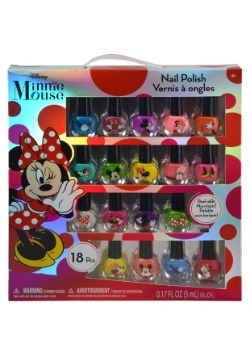 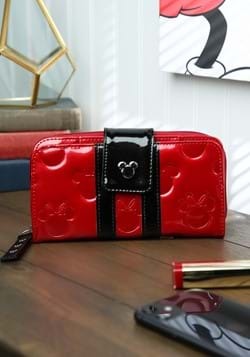 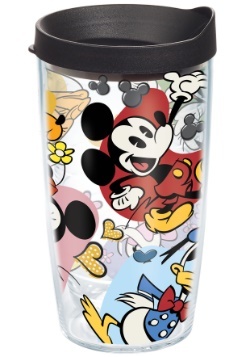 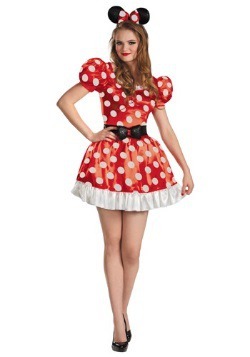 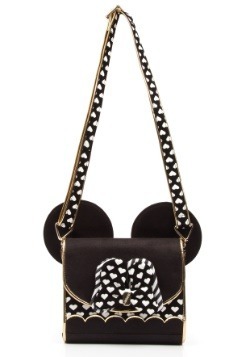 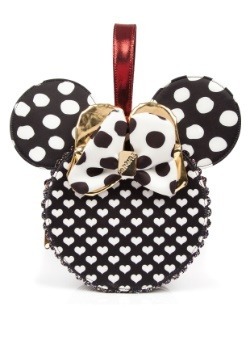 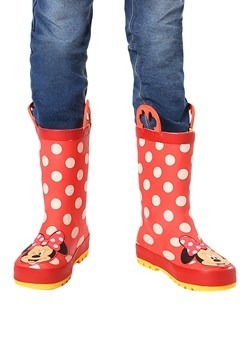 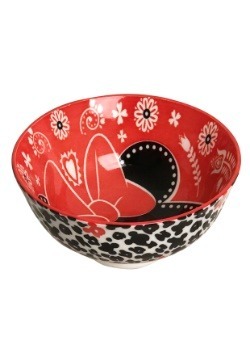 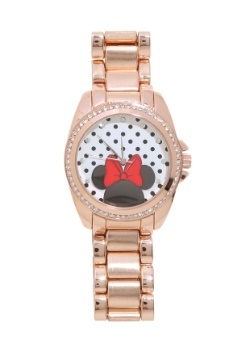 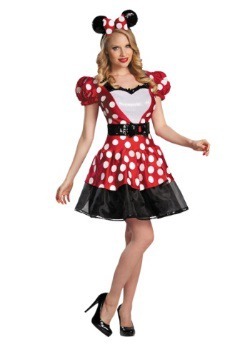 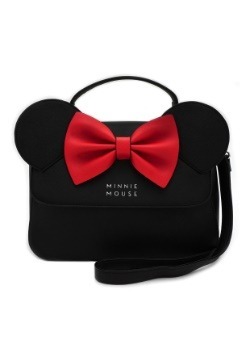 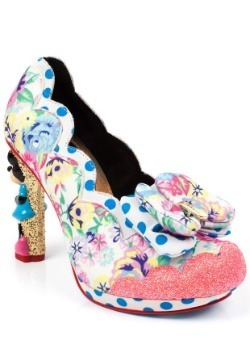 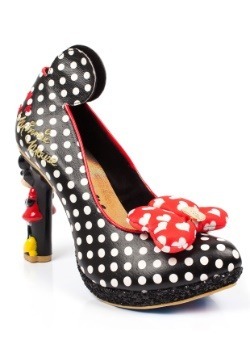 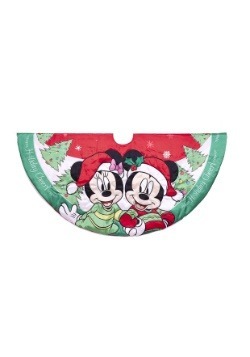 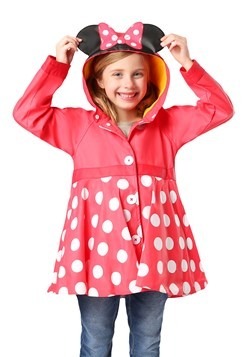 Are you searching for a gift for your Minnie Mouse obsessed friend? 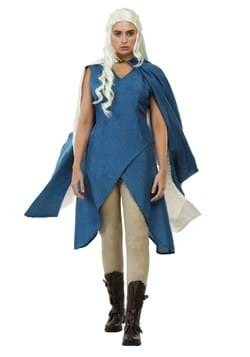 Well, you're in luck because we literally have everything she could ever want. 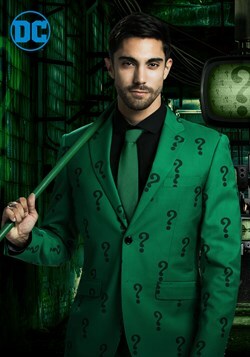 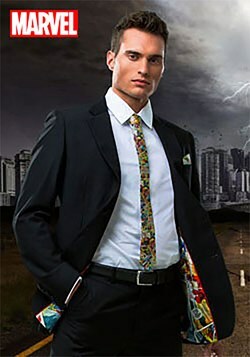 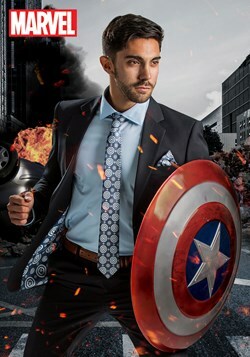 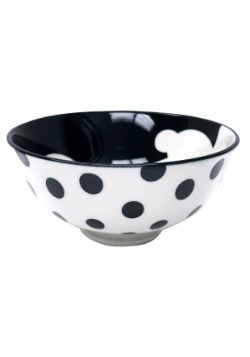 Polka-dot apprel is our speciality. 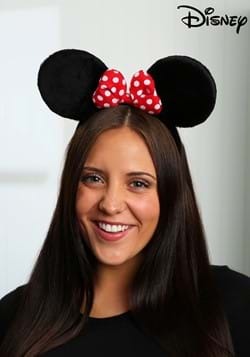 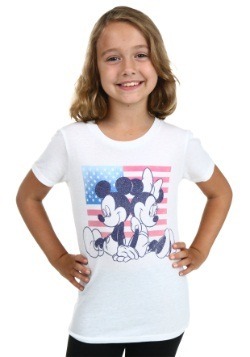 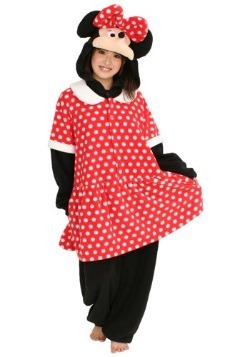 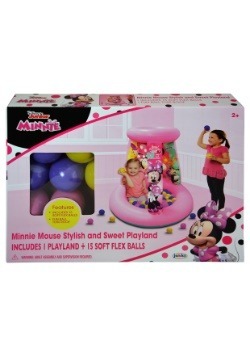 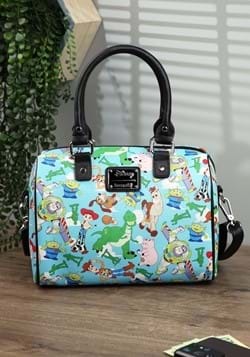 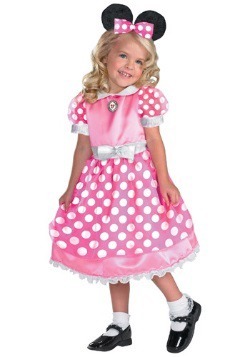 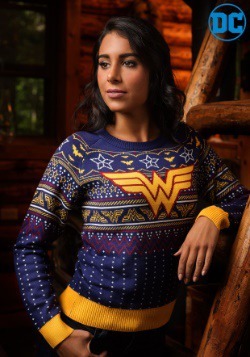 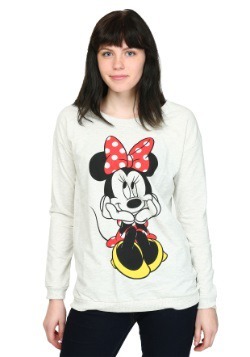 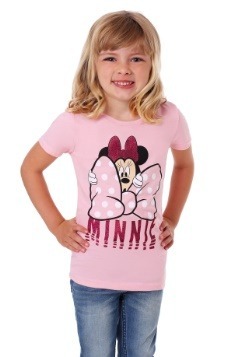 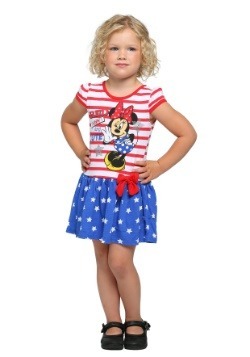 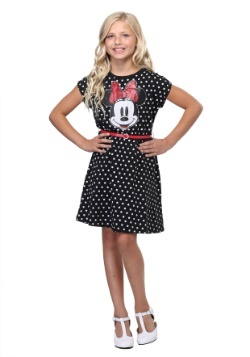 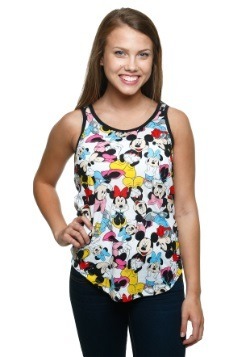 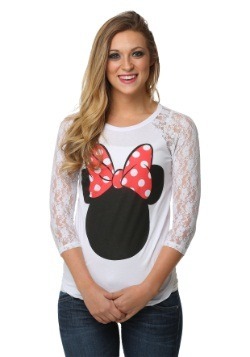 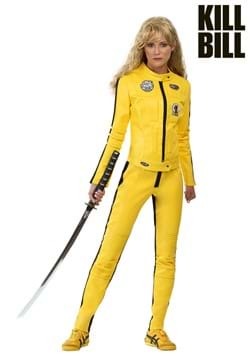 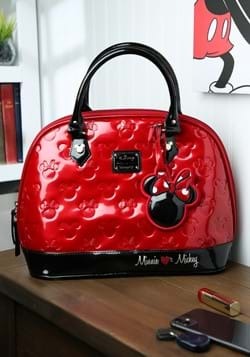 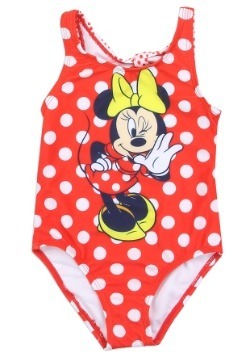 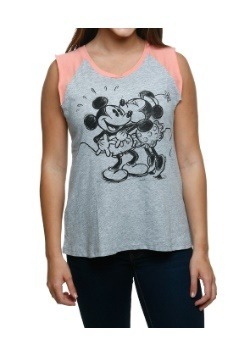 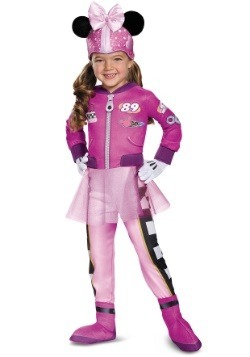 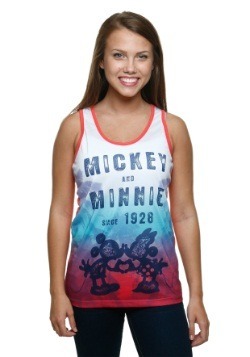 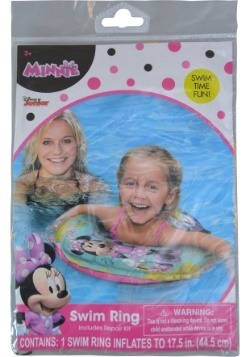 We sell tanks, tees, hoodies, long-sleeves, leggings, dresses and sweatshirts for Minnie lovers of all ages. 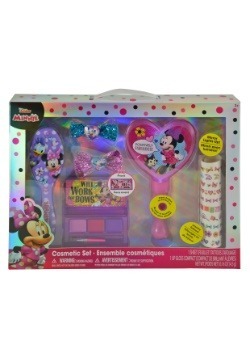 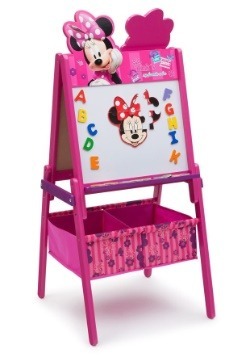 Little girls will love receiving activity sets with tons of Minnie coloring pages and also home decor. 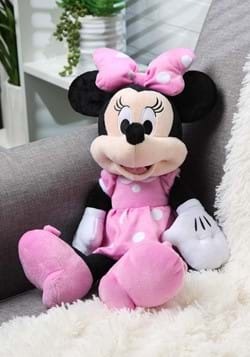 They will have a blast decorating their beds with Minnie comforters and their walls with Minnie Mouse clocks and other wall decor. 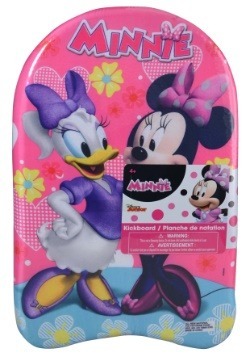 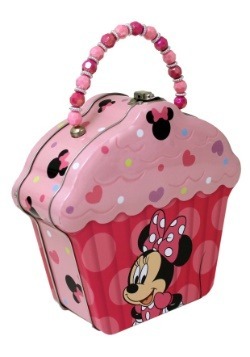 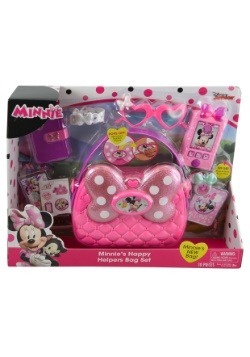 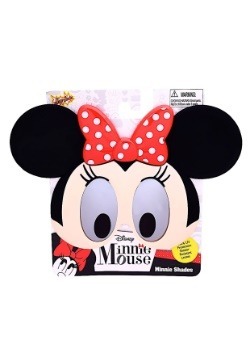 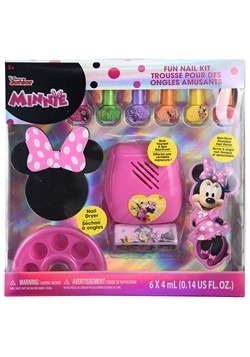 Give little girls still going to school a Minnie lunch box or backpack so the giggly little mouse can be with them during the school day. 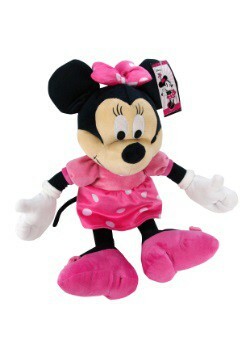 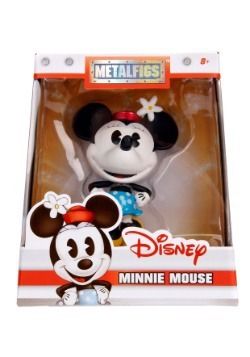 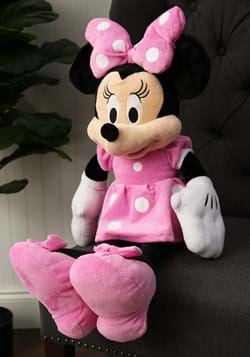 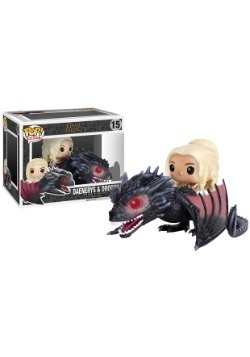 Of course, we don't have a shortage of Minnie plushes and figurines too!